Indianapolis, IN, March 15, 2019 --(PR.com)-- Another release "And I Hustle" ft. JG from artist Rob Mac McFarland from up coming album "OG Music Volume 1." This follows the 4 singles which dropped in 2018, "Make it move," "I really mean it," "The plug" and "Let's Smoke and Ride." 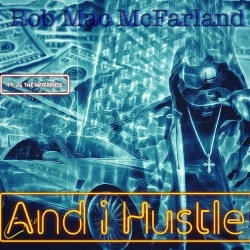 According to reviewer, JT Day1music group, "Rob Mac really made his self a Midwest force to be dealt with! Coming out of Indianapolis Indiana its hard for a artist to make it, he just keep it coming hit after hit." 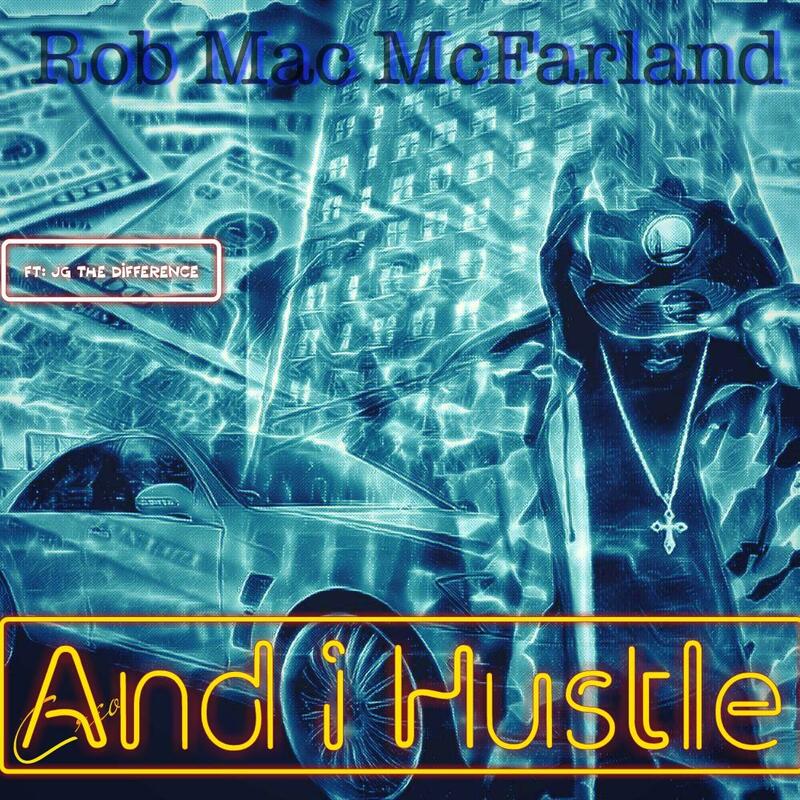 Rob Mac McFarland drops videos to every single he releases to capitalize on a younger fan base. With streams, downloads and online sales on the rise, Cashout Entertainment is sure he is here to stay.